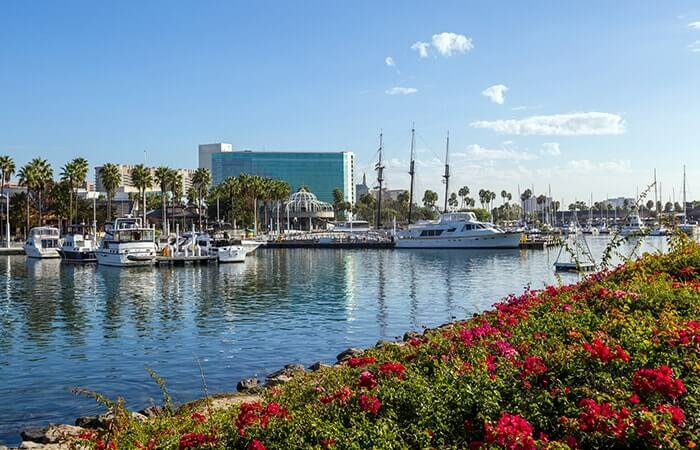 The Kaiser Law Group provides a customized approach to address the unique estate planning needs of each of its clients in Belmont Shore and other neighborhoods in Long Beach, California. A Confidential Personal Information Questionnaire for you to fill out along with a list of requested documents to be sent to us for the Evaluation. In collaboration with your other advisors, if appropriate, we then perform an evaluation of the family and estate information. Based upon our Review and Evaluation, we explain our understanding of your family and estate. You then further teach us about your family and goals. Together, we review the possibilities and design a customized and unique plan. With your approval we then review time frames, costs, and open issues. After our in-person meeting, we will prepare a simple Plan Summary for your review. After you have approved the Plan Summary or we have made any appropriate changes, we will begin drafting your Estate Plan. We will then review and summarize your Estate Plan with you. Appropriate documents are signed by you and witnessed or notarized. If appropriate, we will assist you with the funding process. We collaborate with other attorneys, financial advisors, bankers, accountants, stockbrokers, and insurance professionals, in order to serve your specialized planning needs.